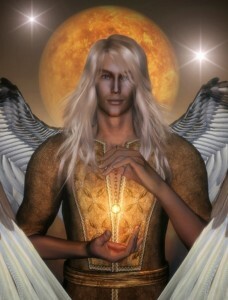 1See who is your angel, according to your star sign. 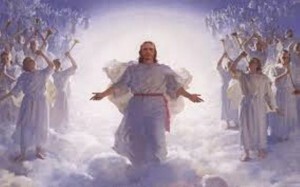 Speak with him and he will help you. 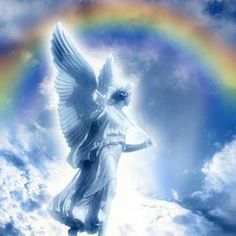 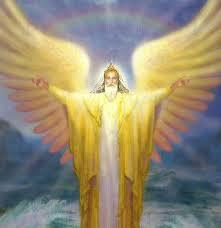 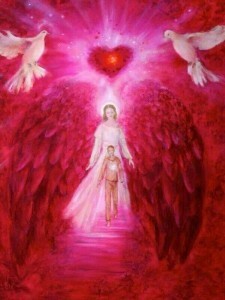 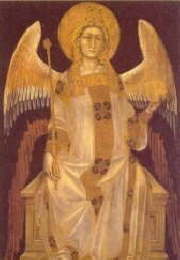 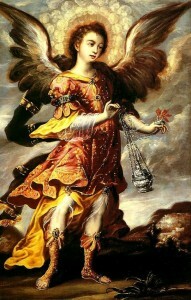 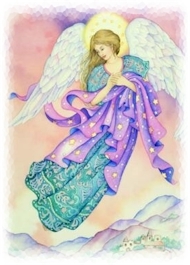 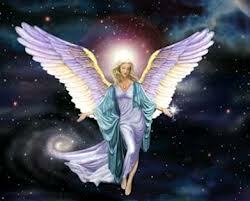 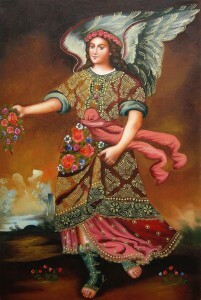 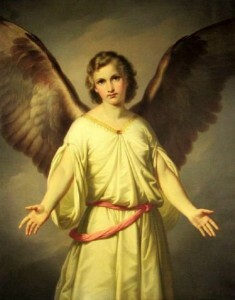 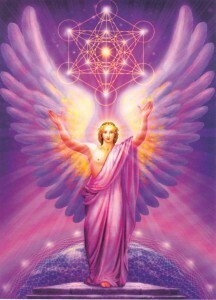 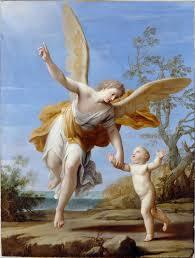 2We should not pray to angels directly, only to God, so that He may dispatch His angels where needed.